Ana brings a passion to serving her community to her candidacy for city council. Ms. Reyes has served as the District Manager for State Representative Rafael Anchia for several legislative terms. Prior to her public service, she worked as a human resources and accounting associate. She attended the University at Texas at Dallas where she studied Business Administration and she participated in the International Studies Program at the Universidad de Sevilla in southern Spain. Ana is an active volunteer at local citizenship workshops and served on the Farmer’s Branch Police Department Training Advisory Board since 2008. 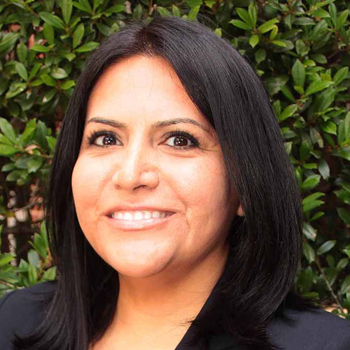 Ms. Reyes was elected to the Farmer’s Branch City Council representing District 1 in May 2013 becoming the first Latina on the council.